Bring home the summer with the beautiful design vases of Pols Potten! 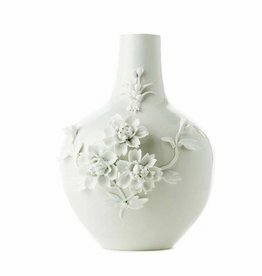 Even without flowers, a beautiful vase creates a cozy and attractive interior. 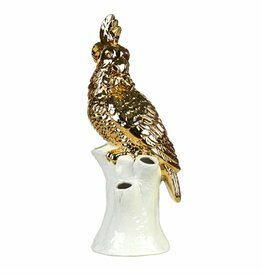 Place a beautiful large, eye-catching vase on the table or on the windowsill as a true eyecatcher. 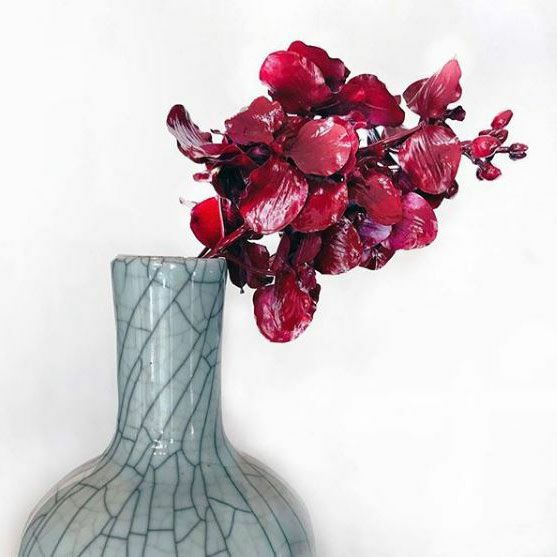 Each vase of Pols Potten is handmade and made from porcelain or ceramics. 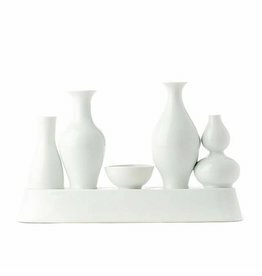 The classic models such as the Body Ball vase and the Hong Kong vase are indispensable in their collection. 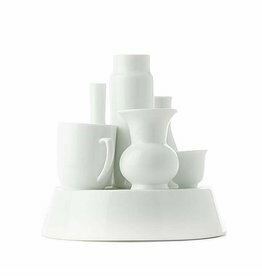 The vases of Pols Potten will complement both a modern and classic interior with their refined appearance.